 Passionate about innovating with Magento solutions, we have a flair for translating code into business language. We support big businesses with bold development plans into crafting unique brand experiences for their most avid shoppers. 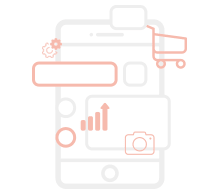 API integration - we handle third party API integration and we provide SOAP APIs for numerous products, orders, and customers; subsequently, we focus on improving performances and offer you support and maintenance services. 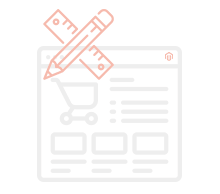 And then we start working on building you the most powerful, effective and fully customized eCommerce application.